After graduating from University, Jill worked for six years as a classically trained FMCG marketer for United Biscuits/UB Ross Youngs where she project managed and developed the launch of the Linda McCartney range of vegetarian food. 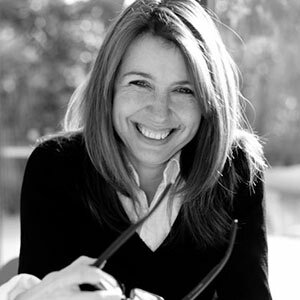 Jill joined The Tussauds Group in 1993 as Marketing Director for Alton Towers and within two years was promoted to the main Board as the Executive Director responsible for Brands and Strategy. The role encompassed business and marketing strategy across the eleven attractions in the Group as well as potential new acquisitions and developments. the management buy-out of The Tussauds Group from Pearson to the venture capitalists Charterhouse. business Planning for the Windsor Great Park Estate, focussing on The Savill Garden, Valley Gardens and Virginia Water following the investment in the landmark new Savill Garden visitor centre.